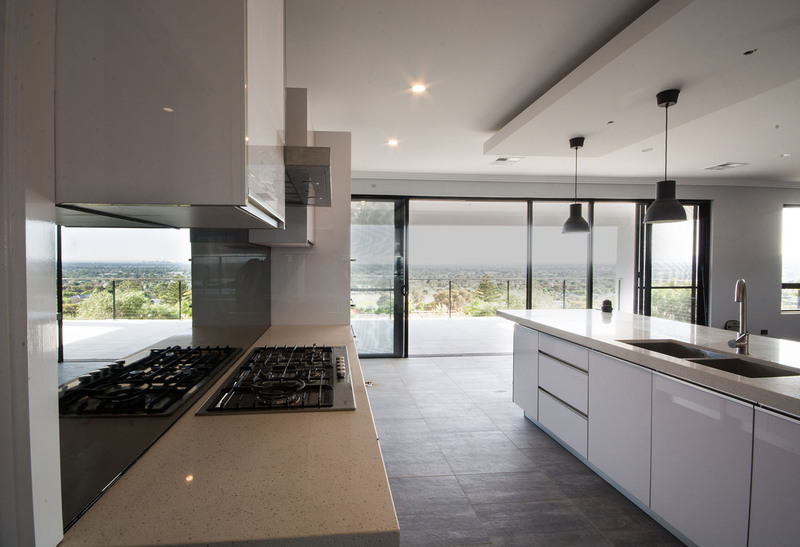 A glass splashback will give your kitchen a beautiful, hard wearing and easy to clean finish. With no grout lines or joints, it’s the stylish way to go. Champagne Glazing Transformations has an almost limitless range of colours, so you can choose a glass splashback to complement your kitchen. 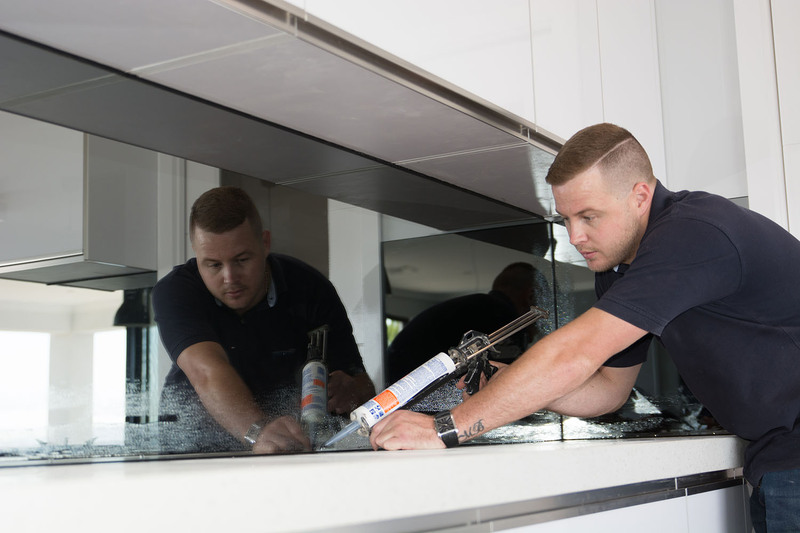 Every glass splashback is made to measure, and it’s quick and easy for us to install. Our splashbacks are fabricated using toughened safety glass. 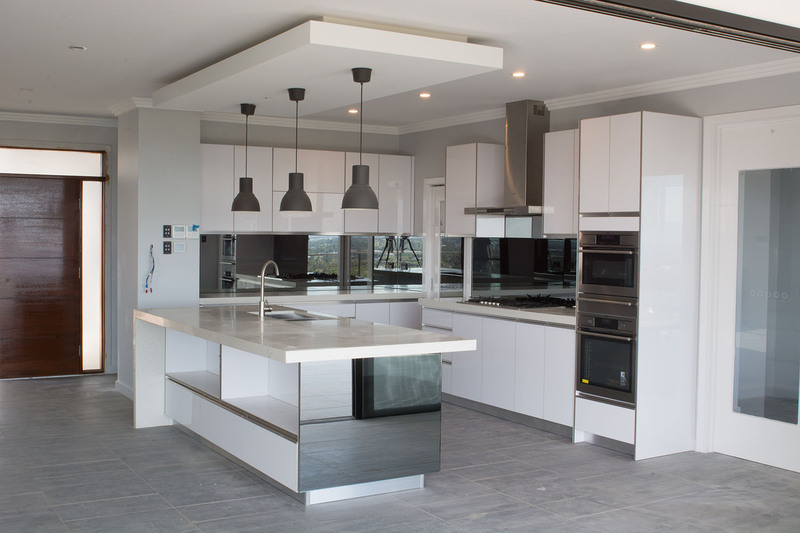 It’s more durable than tiles and has a high level of scratch resistance,which all means your new splashback will look beautiful for years to come.